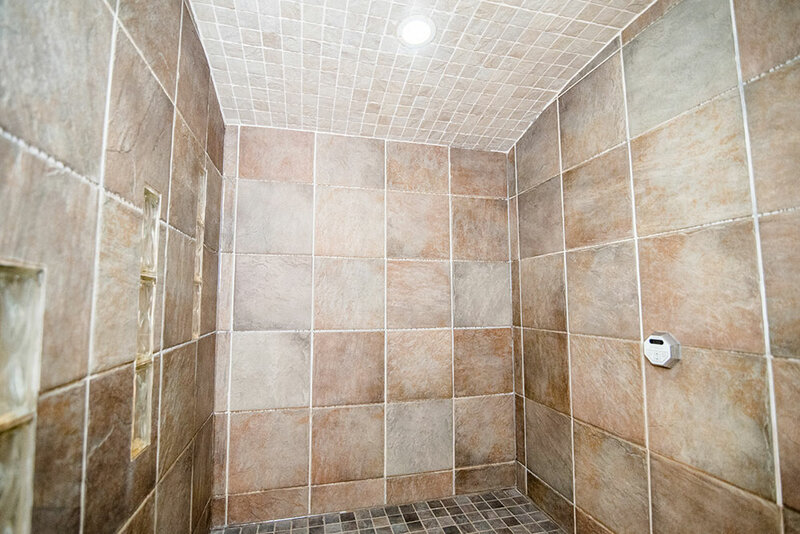 A session in the Aroma therapy Steam Room is like experiencing your own private detoxification chamber. The temperature reaches levels that facilitate the release of toxins from the skin and lymphatic system to detoxify the body and increase the immune system's ability to function. The steam deeply moisturizes the skin and helps this largest organ of the body to function more effectively as a better seal against airborne disease. Dr. Jordan also recommends and makes available a number of essential oils that, when added to the steam, provide an additional specific therapeutic effect, depending on the oil used. The essential oils contribute to a deeper physical and emotional release. Aromatherapy Steam is used to augment health and beauty in private homes, and health and fitness facilities worldwide. Benefits can include glowing, healthy skin, stress reduction, relief from body aches and stiffness, increased blood circulation and metabolism and purification of the system. Recommendations: Aromatherapy Steam Detoxification is recommended for anyone with chronic allergies, sinus problems, post nasal drip, dry skin, eczema, acne problems, chronic swollen glands, and mucus congestion of the sinuses and/or lungs. This treatment is also valuable for those with circulation issues who suffer from cold hands and/or feet or, just to take a break from the dry environment of indoor living. It is especially valuable during the cold months, when it may become very dry indoors. Many times indoor living conditions contain less humidity than a desert! For anyone with the symptoms listed above Dr. Jordan recommends 2 sessions per week for 3 weeks, with a follow-up of 1 session per week until the symptoms resolve. For general cleansing and relaxation, 1 session per week for 2 weeks followed by 1 preventative session every 4 to 6 weeks is recommended. It is also deeply relaxing and therapeutic to experience a massage after your session in the Aroma Steam room. 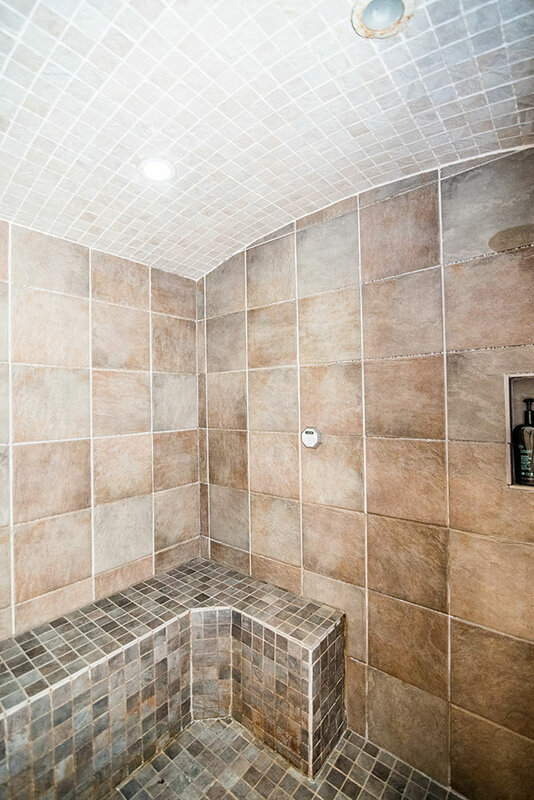 All sessions in the Aromatherapy Steam Room are for 30 minutes. The cost of a single session is $30 and may be applied toward one of the above packages after experiencing Aroma Therapy Steam Detoxification for the first time. It is also deeply relaxing and therapeutic to experience a massage after your session in the Aromatherapy Steam pod. Aromatherapy Steam Detoxification is available 6 days a week, with evening and weekend hours available to make scheduling convenient. Call 216.521.2225 or visit at the Front Desk to purchase and schedule your Aromatherapy Steam Detoxification package. Whether you already feel a cold coming on, or you want to stop invading illnesses before they begin, aroma steam therapy can strengthen your defenses when you need it most. Disarming seasonal allergies symptoms with aromatherapy steam can not only calm your nasal glands, but your entire mind and body.